Have you ever been in a meeting where you wished you could be anywhere other than sitting in an uncomfortable chair? Meetings that, despite having an agenda, seem to meander around. There is an agenda, and a chairperson, but when the topic is read, it’s a free for all and people throw up their ideas on the table where the word vomit sits. No conclusions are reached. The meeting minutes describe what was said, but no real decisions are made. It’s a frustrating state of affairs. on a piece of paper and jot down a question or two for each category. Every time I’ve done this, everyone is surprised that I was able to lead a meeting so efficiently and effectively even with just a few minutes notice. What items in the plan stood out to you? What were you surprised to see? What were you not surprised to see? How did you feel when you received this? What is the most important item in this plan? What do you think will be the most difficult to achieve? How are we going to implement this plan? What should our next steps be?
) dedicated to using the method in the workplace, which is helpful, but once you have run through a few of them you should be able to come up with them on the fly. Have you used ORID? What has been your experience? THis is something managers need to read! Thanks for sharing! Michelle, I’ve never used the ORID system, but I’ve been in those oh-so boring meetings when I used to work in a corporate environment. 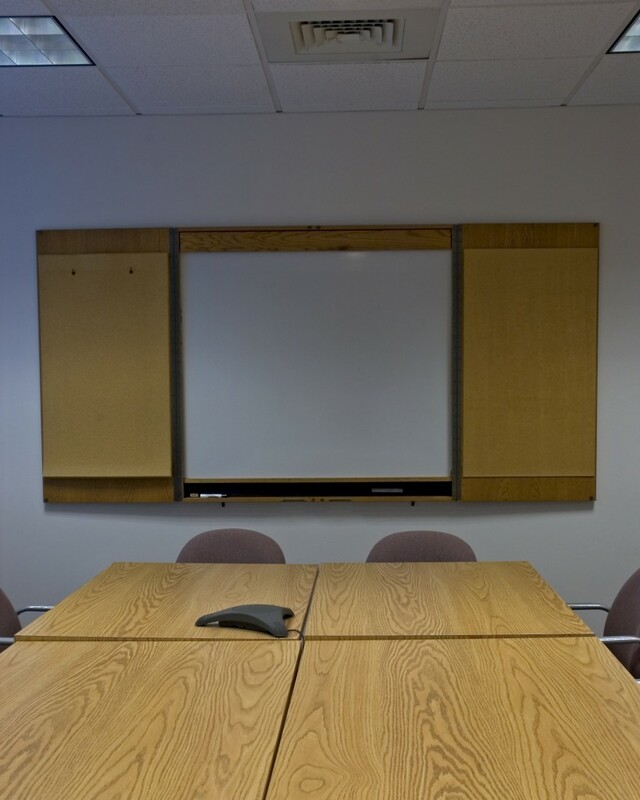 I wonder if you can use this system when you are conducting meetings online? What do you think? Would it work that way? I would love to hear you thoughts on this. That’s OK 🙂 Yes, they would definitely work online too. Any environment where you are able to have a conversation. If you are facilitating a larger group, I would use a different method but for situations where everyone is able to participate by speaking or typing the format works well. That makes sense that the ORID system would work with online conversations too. I’ll be sure to put it into practice when I’m hosting webinars this year. Thanks again for your timely resource!